I love a traditional tomato sauce. I mean, who doesn’t? 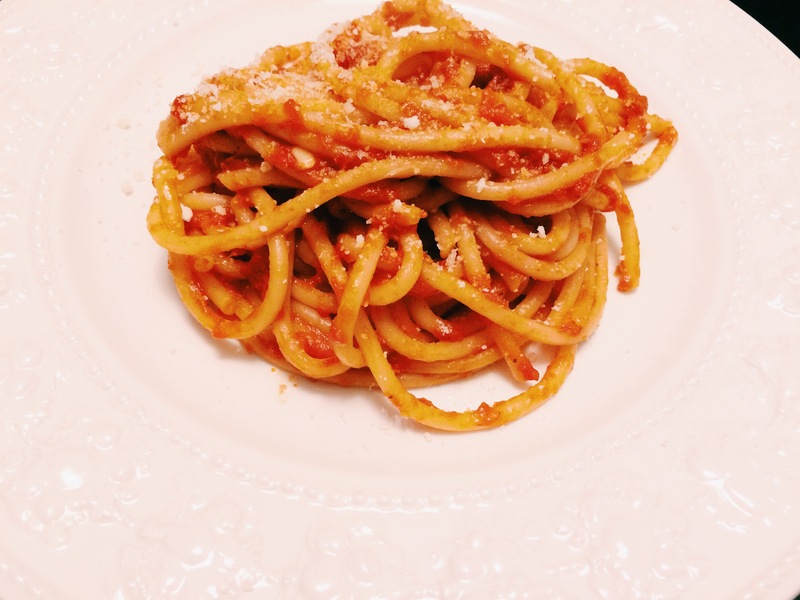 It’s used as the base of many Italian favorites such as Spaghetti and Meatballs, Pizza, and Eggplant Parmigiana. Everyone has their own variation that they claim is the best. Each has a special step or a secret ingredient that makes it stand our from all the rest. I am no different. 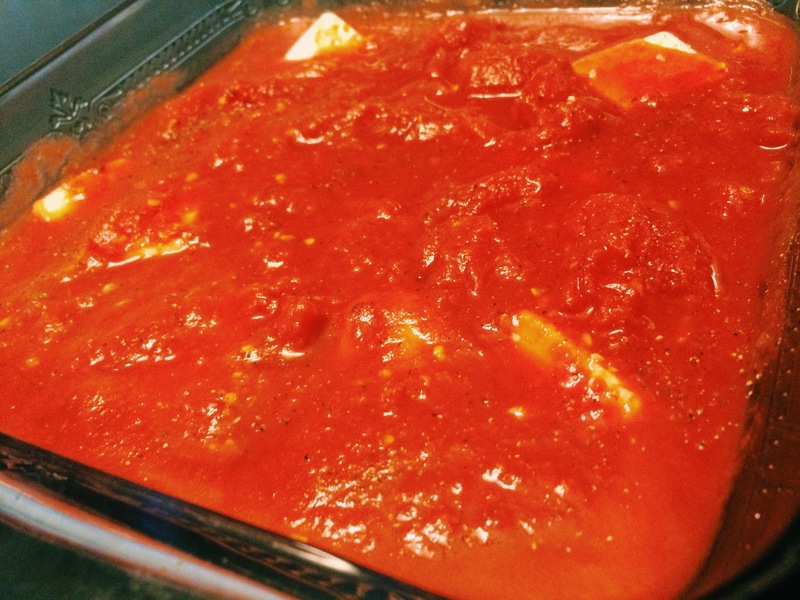 I have my own recipe for what I think is the best tomato sauce (and it’s pretty dank, I’m not going to lie). There is one problem, though. 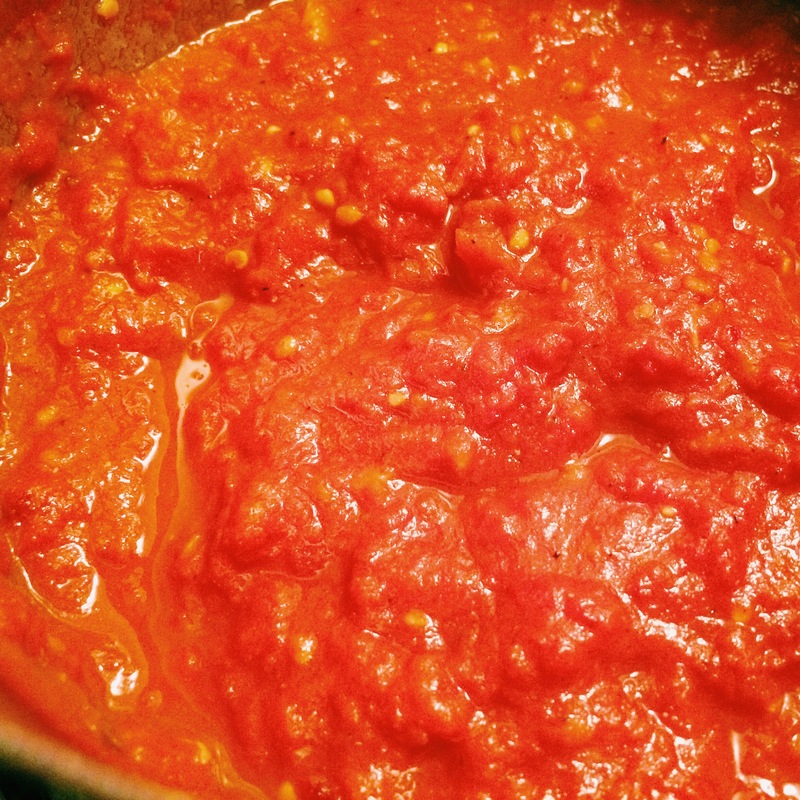 It takes at least half a day to make a great tomato sauce. It’s not something that can just be thrown together in a hour. Okay…it can be thrown together in an hour, but it’s not going to taste near as good as it would if you let it simmer for several hours. As with many great dishes, the longer the cooking process the more depth of flavor you will create. And flavor is the primary goal for us cooks. But what if I were to tell you that there is in fact a way for you to get a robust and flavorful tomato sauce in under an hour? I’m serious! It’s the easiest sauce you’ve ever made and it might even taste better than the one you slave away on all day long. The key is roasting. Yup, thats right. You roast your entire tomato sauce in the oven…and 45 minutes later you have a delicious topping for that pasta of yours. THE METHOD. This sauce couldn’t be any easier to throw together. The only way it’d be easier is if someone else invited you over to dinner and this was the sauce they made, which, not gonna lie, would actually be my preferred way to have it made. But…no one invited me over this week so I made it myself. In a baking dish, place the tomatoes (crushed up a bit, but not too much because we like a chunky sauce), the garlic, the anchovy, red pepper flake, and the salt and pepper. Mix it up a bit. Top it with the butter and throw it on in the oven. Roast it for 35-45 minutes. Half way through the process, give the tomatoes a stir. 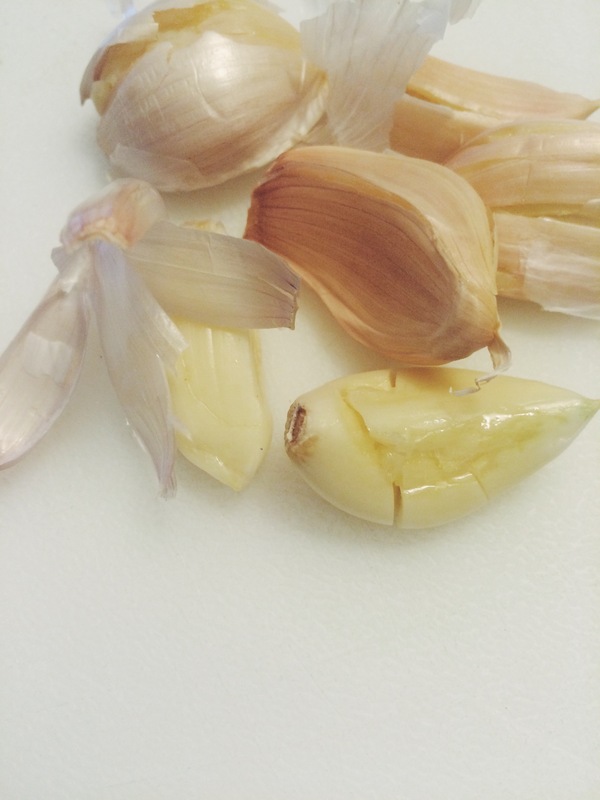 Once the garlic is soft, take the sauce out of the oven and let it cool a bit. Then take a potato masher or immersion blender and give it a little mash up to combine everything. (This can be done in advance and the sauce warmed before serving). Bring water to a boil in a large pot. Add salt until it tastes like the sea. 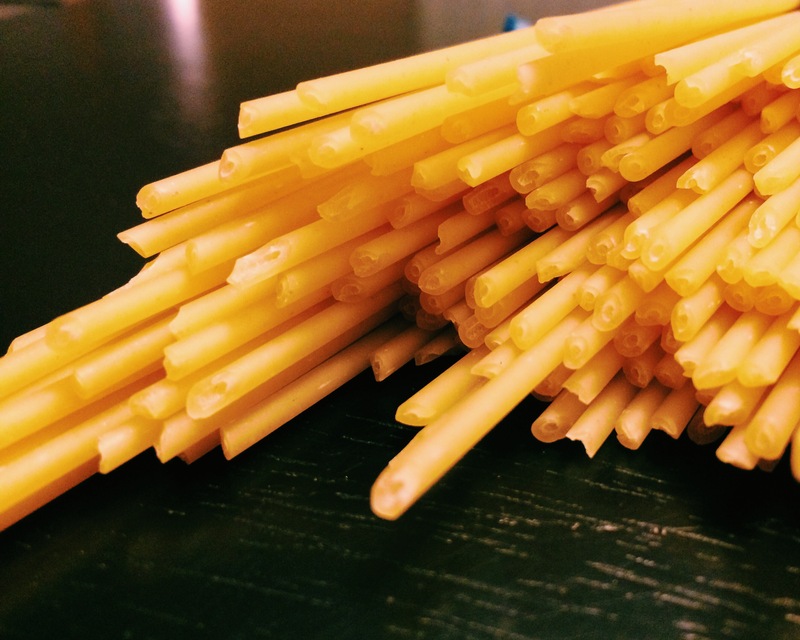 Cook the pasta until it’s al dente. Drain the pasta, making sure to reserve 1/2 cup of the cooking water. Place the pasta back in the pot, add the pasta, and the water. Toss the pasta and sauce together, cooking it for an additional 3 minutes. 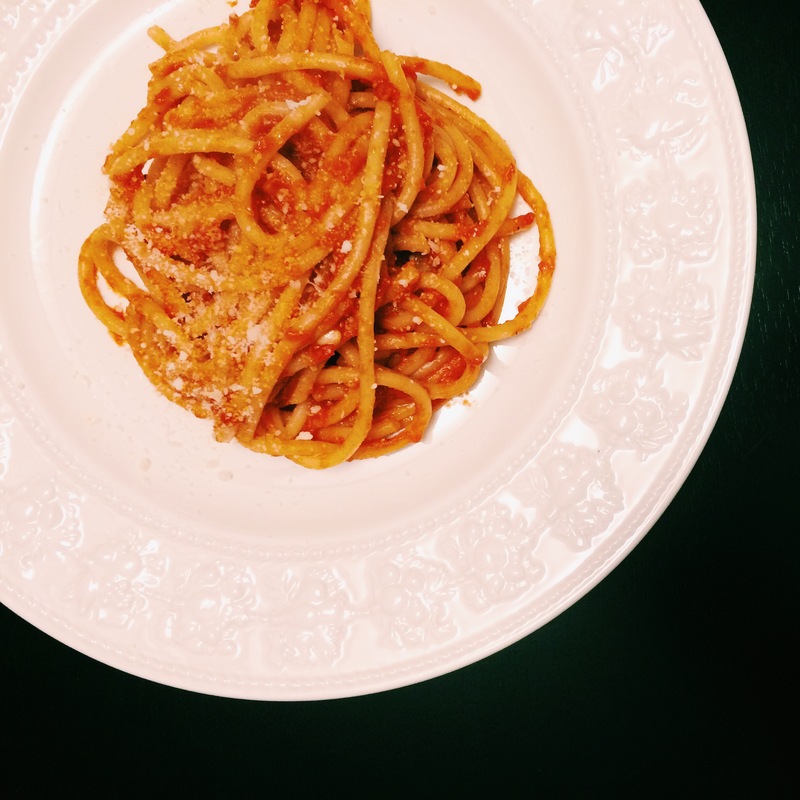 Serve with the grated pecorino. You can also use parmesan. ENJOY IT. This sauce is an intense tomato sauce. 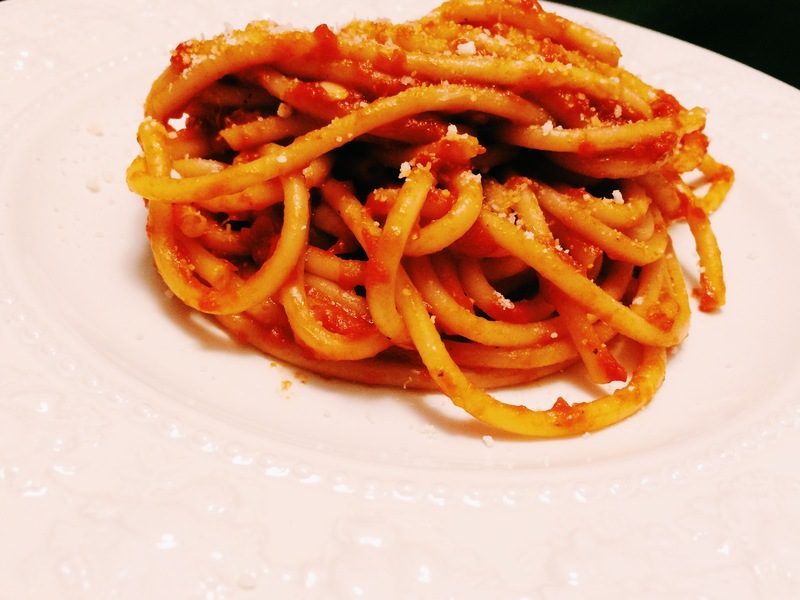 It has a nice spice from the red pepper flake and the anchovy adds that umami effect, which is all the rage these days. So if you were wondering if you could leave the anchovy out because you just can’t stand anchovy, I wouldn’t. (FYI, you’ve had anchovy before. You just don’t know it. It’s a key ingredient in Caesar dressing as well as Worcestershire sauce. So there). Just don’t tell anyone that it’s in there. They’ll never know, I promise.